On March 16, MSG started our 2018 Health Screenings at Tina’s Education Center in Shirati. 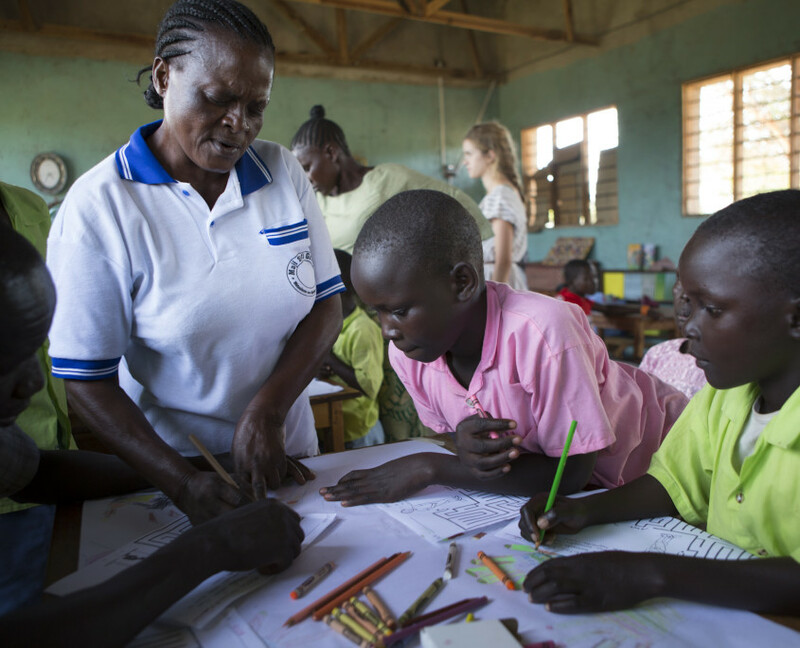 Tina’s Education Center is one of our oldest partners, and it has been great to see them develop alongside us. Last year, MSG started a School Health Club with the students to ensure better WASH practices among the children. Academically, Tina’s has become the number one primary school (determined by test scores) in the Rorya District and is positioned in the top ten in the Mara Region! Teaching students about waterborne disease prevention, so they can stay healthy and succeed in school. Since July 2013, 6000+ students from 10 schools have attended our After School Program. In 2015, the District Education Office approved MSG to teach in all 125 primary schools in the Rorya District. 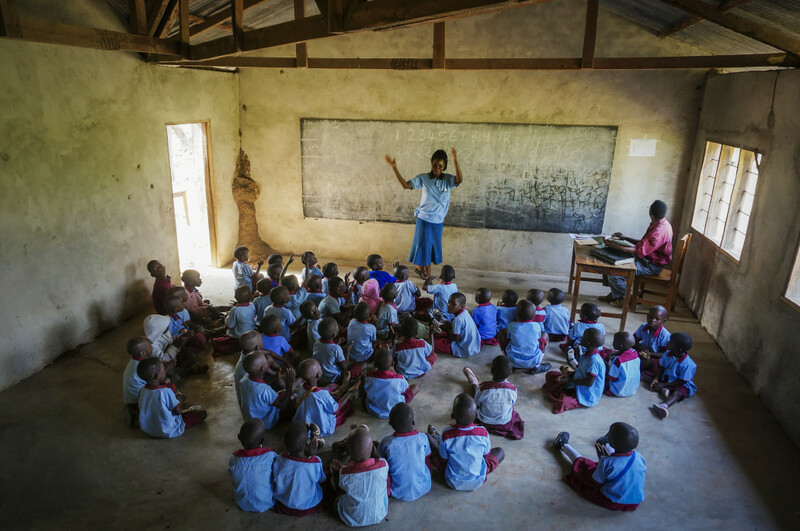 Now, more kids than ever will receive the benefits of WASH education. To enable proper WASH techniques, MSG provides schools with demonstration ceramic drinking water filters and handwashing stations. At the end of the program, our staff artist paints a large WASH-related mural to serve as a reminder of lessons learned and as an inspiration to future students. To ensure sustainability, MSG, teachers, and interested students launch a School Health Club. Teachers and students who have completed all WASH lessons co-lead the club. They maintain the donated WASH equipment and continue to teach future students health education. 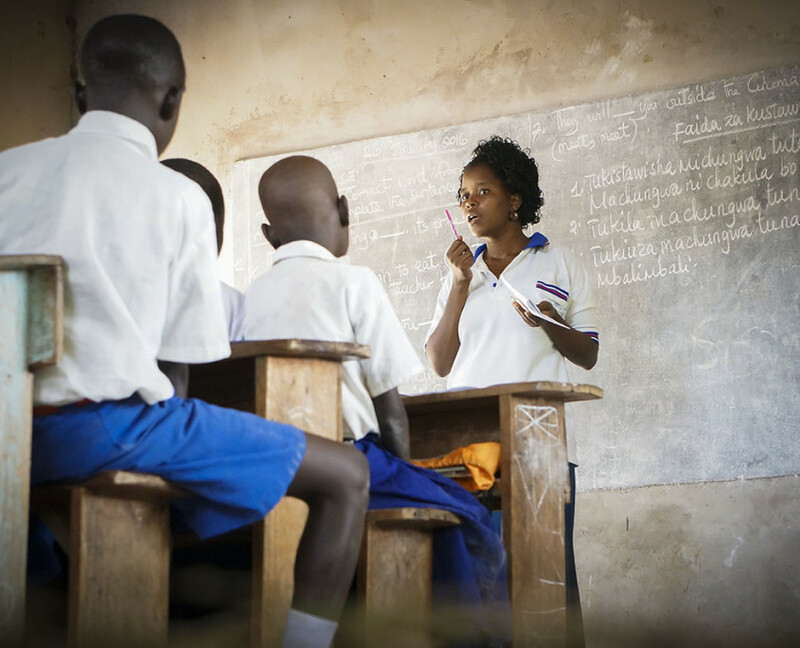 By teaching their peers, students become empowered as young leaders of their community.